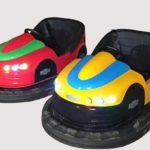 Beston bumper boats for sale in South Africa is popular and widely used in different places, ponds, rivers, inflatable swimming pools and other water parks. There are many types of water bumper boats that you can purchased for South Africa from Beston Bumper Boats – Professional bumper boats manufacturer you can choose! We also called them water bumper cars, but really different from bumper cars in the funfair. 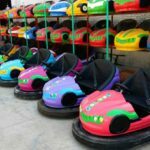 Bumper boats for sale in South Africa is injected with molding hull. The outer package inflatable airbag will be taken as a buoyant auxiliary so that these bumper boats will floats on the water. Hull of the bumper boats will be made with animal shapes according to the preferable of kids. Bumper boats powered by electric and motorized are popular. 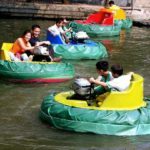 But nowadays, electric bumper boats become more and more popular, because they are cheaper and environmental than the motorized bumper boats. 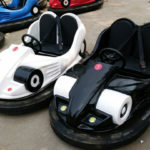 Electric bumper boats are more safe and there appears many more types of bumper boats in the water park rides industry. Kiddie bumper boats are much more smaller than adults bumper boats. Usually kiddie bumper boats only accommodate one kids or adults at the same time. But adults bumper boats could accommodate two people at the same time. 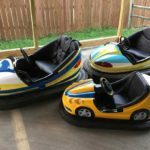 Kiddie bumper boats comes from different shapes and colors, but adults bumper boats always comes in the same shape and color. 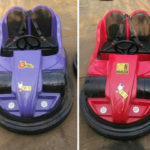 But we can also customize different types of bumper boats for your to imported to South Africa. 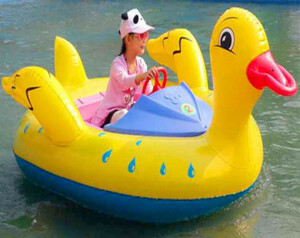 Inflatable animals shape bumper boats are smaller and lighter than the normal bumper boats. They are very cheap and always comes with different appearances and sizes for kids. For normal bumper boats, there are laser bumper boats, swimming pools bumper boats and many other different types of bumper boats for sale in South Africa. 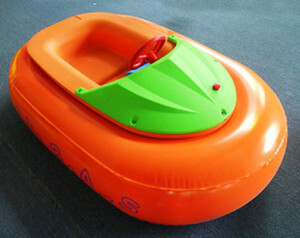 Looking for new bumper boats for your water theme parks in South Africa? Choose Beston Amusement. 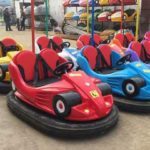 Beston Bumper Boats, as one of the most professional bumper boats manufacturer in China, has involved in this industry for more than 20 years. 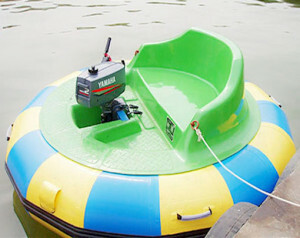 We are specialized in designing and manufacturing new bumper boats. 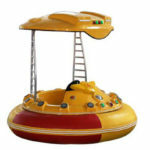 Our bumper boats are popular used in South Africa and other countries, Pakistan, Nigeria, Philippines and etc. 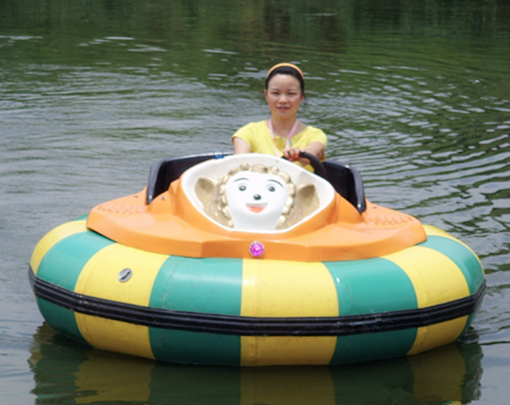 Choose Beston, you will get the best bumper boats from our factory.